We are pleased to welcome you to the UNCSA family. There are several items for you to do before you arrive on campus. This section will walk you through what needs to happen. The High School checklist gives you a list from what to pack to what forms to complete, several things that need to be complete during the summer before you arrive on campus. Not sure what to pack? Don't worry, we've got your packing list of materials, supplies and suggestions to bring to campus on move-in day as well as your first day of classes. Orientation is more than moving in, but it is jumping into being a Fighting Pickle. Find out about assessments and placement tests, meetings and fun ways to meet other Pickles! The answer to your question may be in our Frequently Asked Questions list. If you can't find the answer regarding new student orientation, email us orientation@uncsa.edu or call (336) 770-3283. 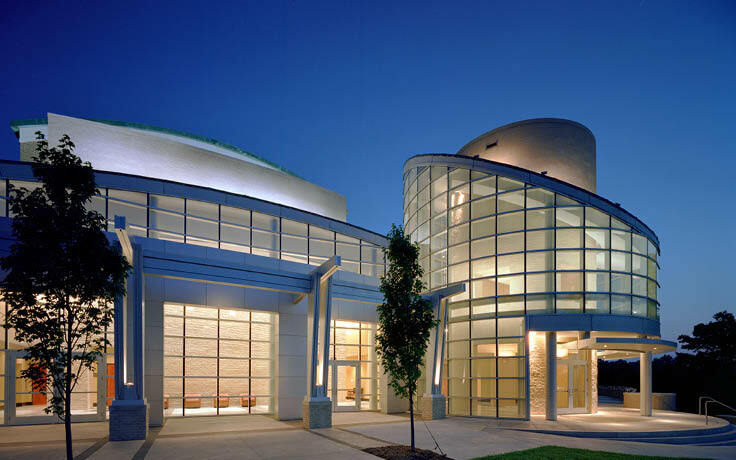 Learn more about the UNCSA High School program through these features and news stories. 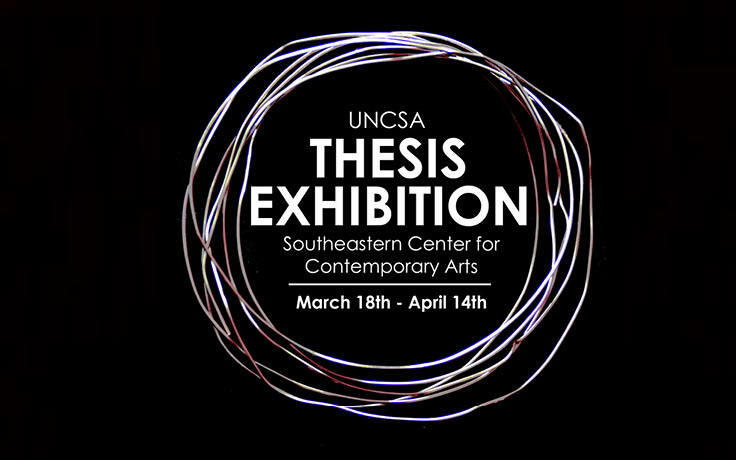 For the first time, senior thesis projects by students in the Visual Arts Program at UNCSA are on exhibit at the Southeastern Center for Contemporary Art (SECCA) through April 14. Three high school students in the School of Music have been selected to participate in the National Youth Orchestra (NYO-USA) this summer. 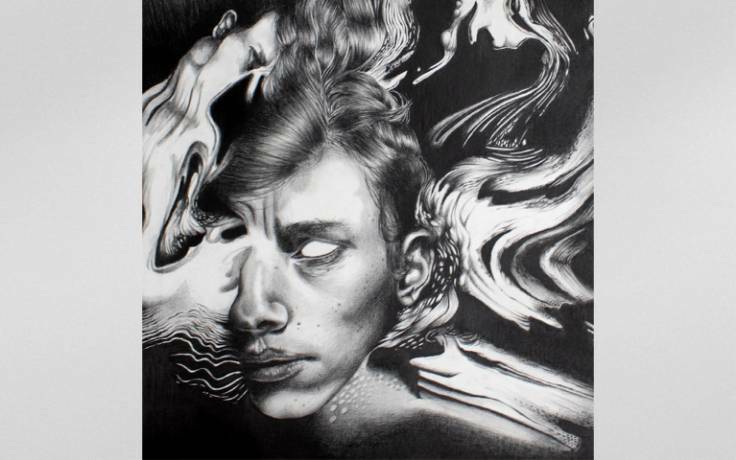 Students in the Visual Arts Program at UNCSA have won 13 Gold Keys, five Silver Keys and four special awards in the regional competition of the Scholastic Art and Writing Awards.